AN English woman who moved to Ireland in a bid to prevent her second child being taken into care has lost a year-long legal fight over where decisions about the youngster's future should be made. The woman, who is in her 30s, had a toddler taken from her and placed for adoption in 2014 when living in England. In 2017 she travelled to Ireland when pregnant with her second child to try to escape attention from council social workers in England, family court judges have heard. Irish social workers became involved when the second child was born in Ireland. Staff at the Irish Child and Family Agency began care proceedings and the child was temporarily placed with a foster carer pending long-term decisions. The woman wanted a judge in Ireland to make decisions about her second child's long-term future. Social workers in Ireland and England disagreed. They thought the child's case should be analysed in English family courts. A judge in Ireland ruled against the woman, said the case should be transferred to London, and said a family court judge in England should make decisions. That ruling was accepted by a High Court judge in London. The woman has now had the latest in a series of appeals dismissed. Deputy High Court Judge William Tyler, who is based in London, had analysed her latest challenge at a private family court hearing and has outlined his decision in a written ruling. 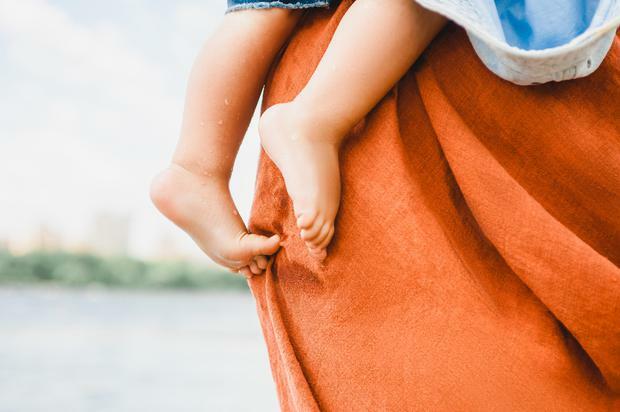 He said the case should be considered in England and indicated that a judge in England would soon begin examining arguments about where the second child should live in the long term. The judge said the woman had been born in England and lived in England until 2017. Judge Tyler said he was the seventh judge, in Ireland and England, to have examined arguments about where the case should be heard since January 2018. He said the child at the centre of the case could not be identified in media reports of the case, he has not indicated in which areas of England or Ireland the woman lived, and he has not named the English council involved. Online editors A 15-year-old girl whose carotid artery was severed in an allegedly pre-arranged “fair dig” has been left with “life changing injuries,” a court heard. Brett Campbell A 14-year-old girl has been charged over a stabbing in Lurgan that left another female teenager badly injured.